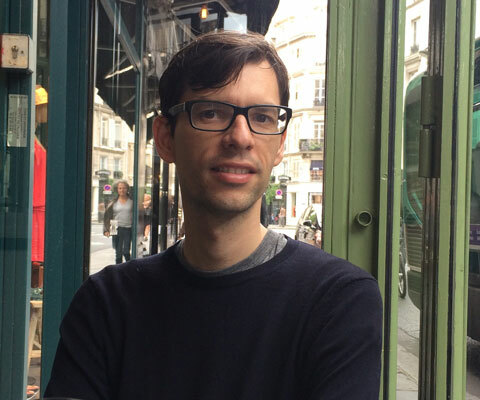 An assistant professor of astronomy and astrophysics at the University of Toronto and Canada Research Chair in Galactic Astrophysics, Jo Bovy received a Sloan Fellowship in Physics to further his research into the structure, formation and evolution of the Milky Way galaxy. “A lot of the most exciting new measurements being made in physics today are in the night sky,” says Bovy, who was the Science Working Group Chair for the Apache Point Observatory Galactic Evolution Experiment (APOGEE-1). Using data from APOGEE-1, Bovy worked with colleagues to perform the first detailed measurements of the Milky Way’s “disk” — the pancake-shaped region that surrounds the bulge in our galaxy. Bovy earned his PhD from the Department of Physics, New York University, and held a postdoctoral position at the Institute for Advanced Study in Princeton University before joining the University of Toronto in July 2015. Over the next two years, Bovy will use his Sloan grant to study data from the European Space Agency’s Gaia spacecraft, which is mapping the locations and movement of some 1 billion objects throughout the Milky Way. 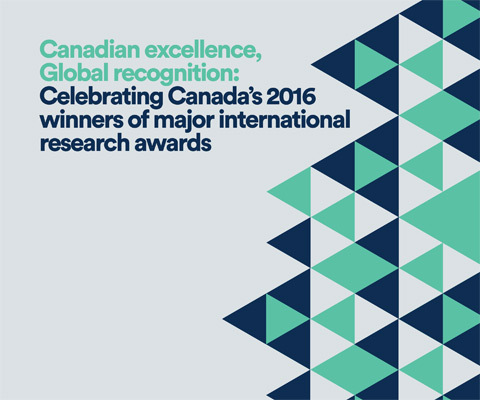 *Jo Bovy is one of 12 Canadian winners of major international research awards in 2016 featured in the publication Canadian excellence, Global recognition: Celebrating recent Canadian winners of major international research awards.